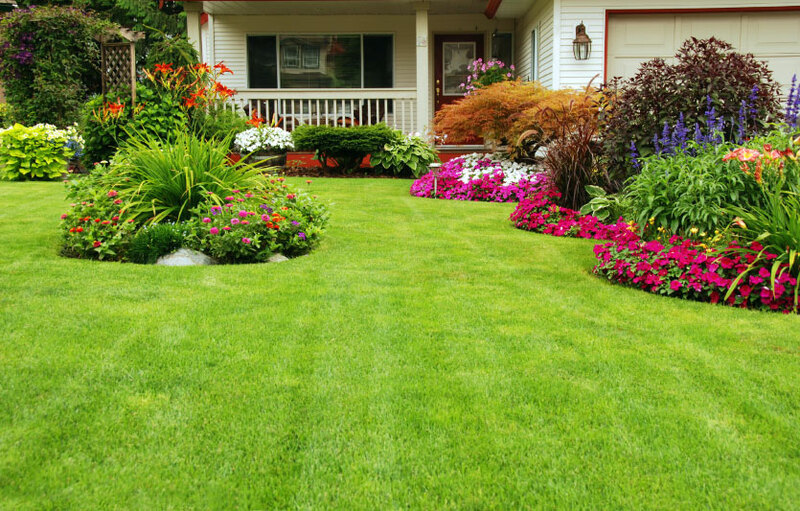 How would you like to have your garden and property looking their absolutely most beautiful, and have it all taken care of expertly? 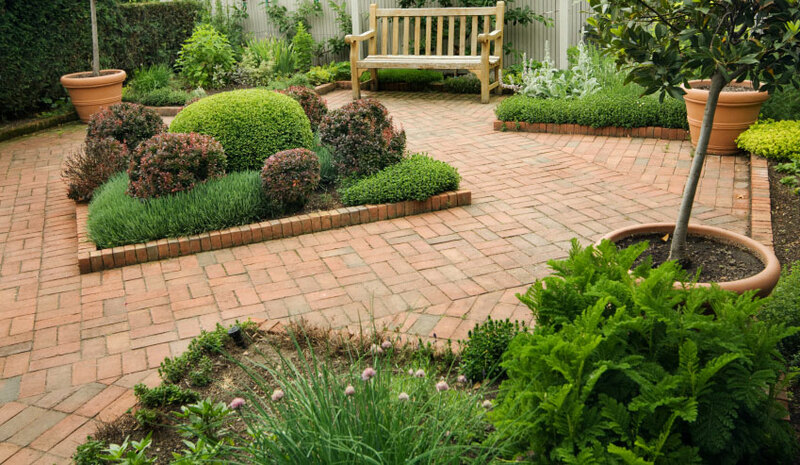 Inspirational Gardens is an organic and ecologically based landscaping company. 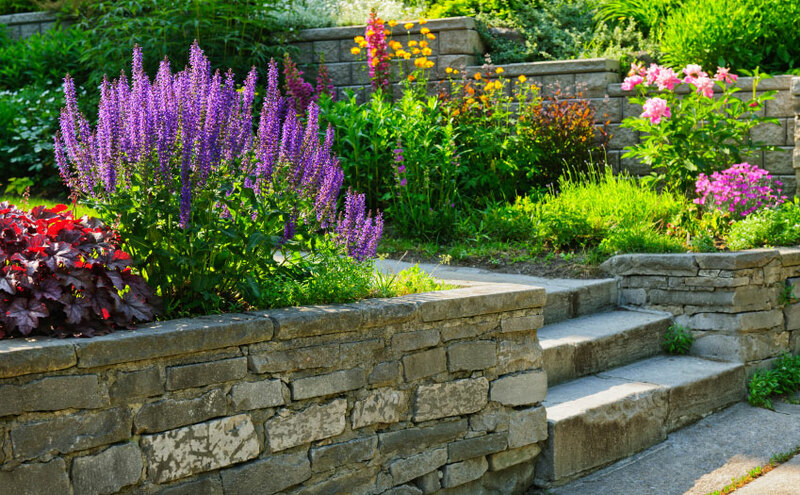 We offer a comprehensive package of landscaping and property services. The following menu of services will give you an idea of what we provide. 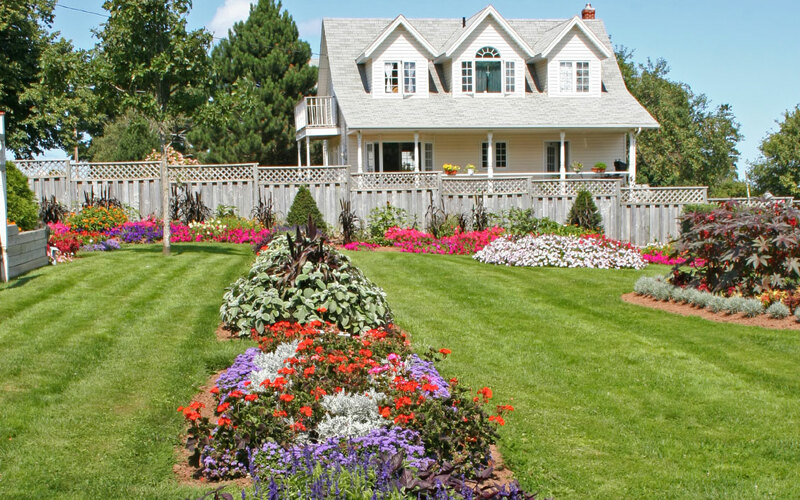 We are accredited organic land care specialist and are committed to having your property be inspiring to you and having your all your plants and the land itself be safe & healthy for you and your family. While we are particularly expert at designing, planting and maintaining beautiful gardens, we bring the same flair and impeccability to all aspects of our work. May we discuss your concerns and needs to determine whether and how we might serve you?